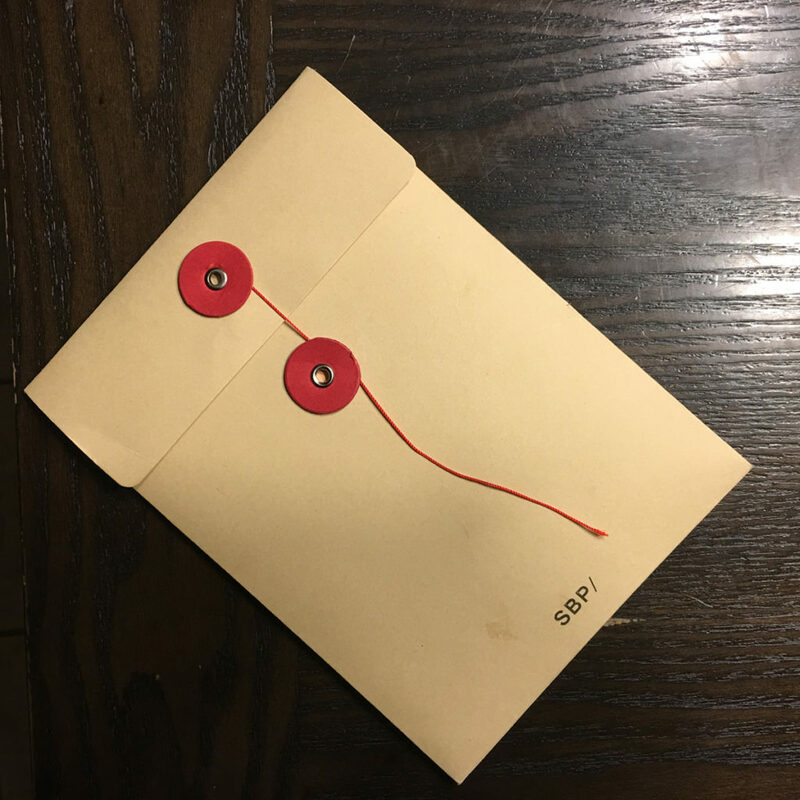 Anything I have to open by unwinding red string is magic. Now I need to pick a theme from their list, though the content can be whatever I like. 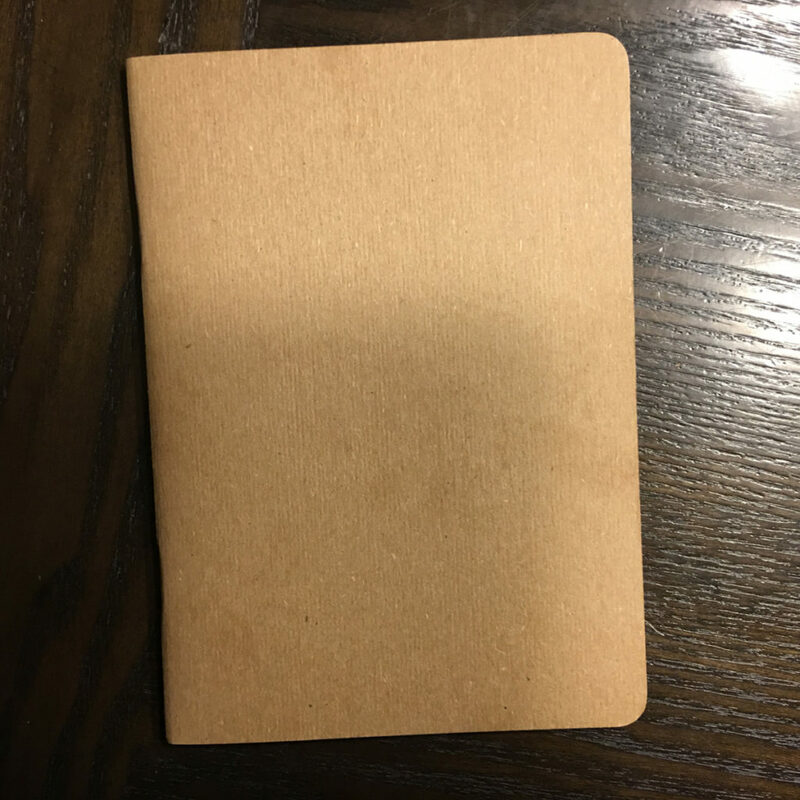 I’ll have to think about this…but here is the sketchbook with it’s craft cover and perfect rounded edges. Why do I love rounded edges so much? I’ll let you know what theme I decide on from this list: Go-between, Disconnection, Bizarre, A visual short story of the day we met, Things I’ve left behind, Standstills, Rituals, This one thing… , Stitch & Story, Homonyms, Infinite Sketch, City Streets, Burdens & brushes, Melancholy. I’m intrigued. Can anyone be part of the project? 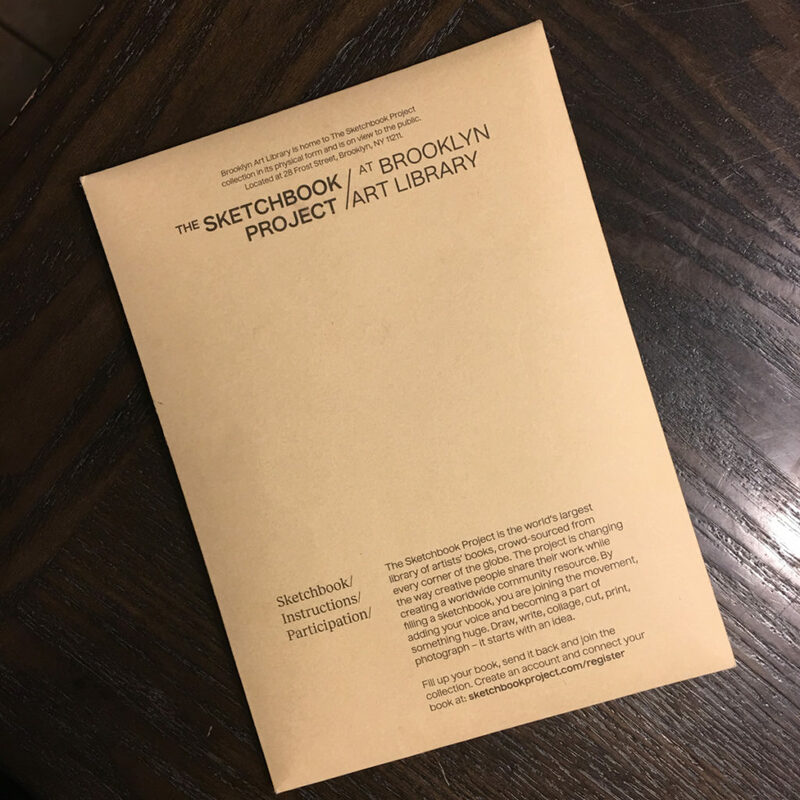 This is the 14th edition, and the deadline to send in the completed book is March 30, 2019. The more the merrier! !